If you’re looking for product shots, look no further. Serving customers for over 30 years we shoot what you need and more! 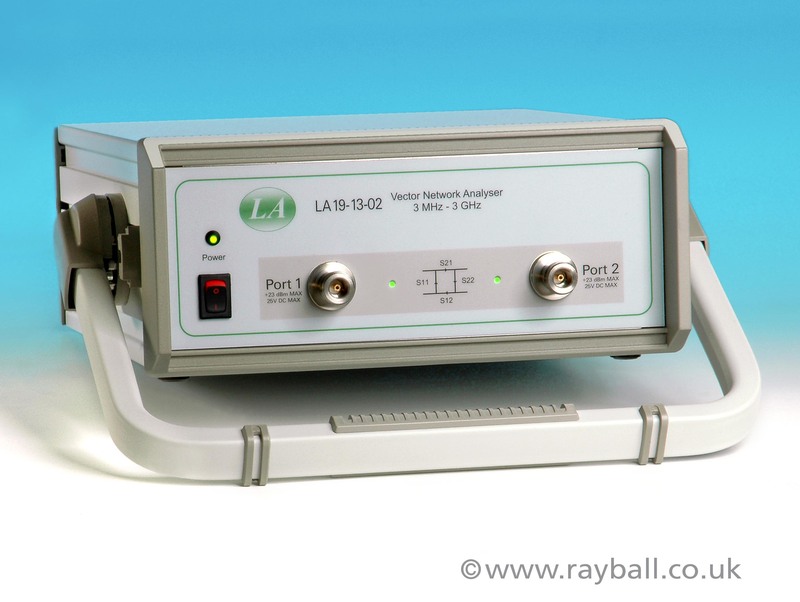 Photograph: LA Vector Network Analyzer.